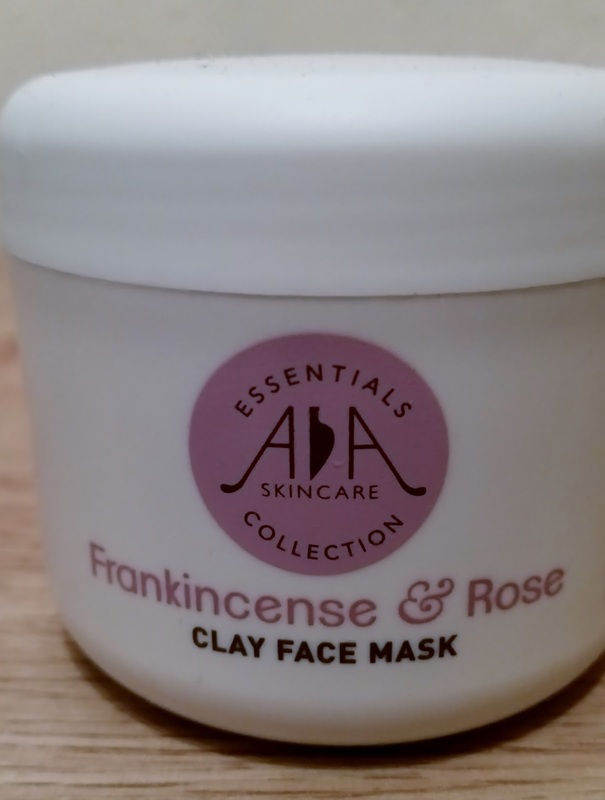 AA skincare essentials clay mask - Frankincense and Rose. AA skincare essentials were so kind to send me their 100ml clay mask. 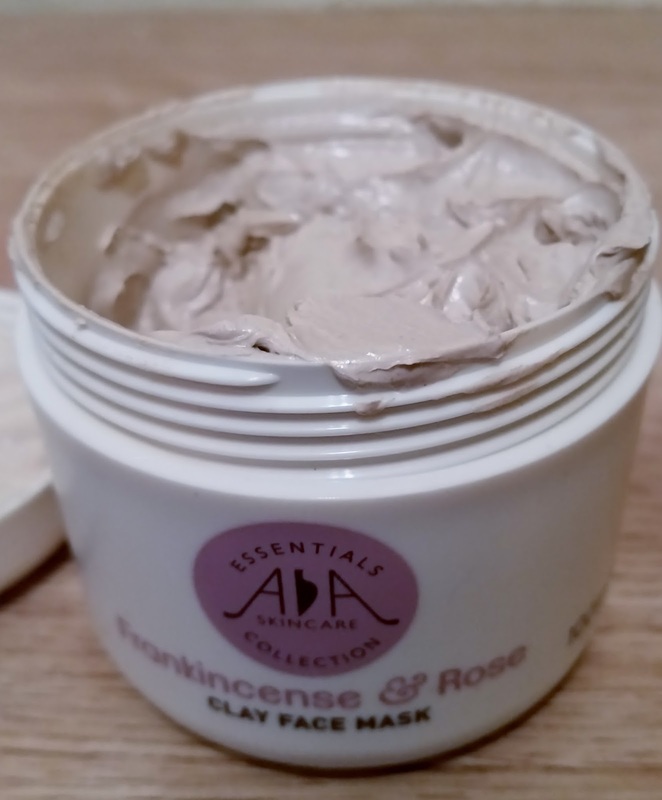 The rejuvenating pure clay mask made with essential oils is the perfect treat for your skin. 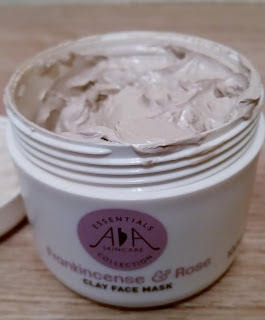 Incredible natural ingredients, vitamins and minerals, all packed into this face mask make it a must have this winter or any other season to boost hydration and give your skin a healthy glow. 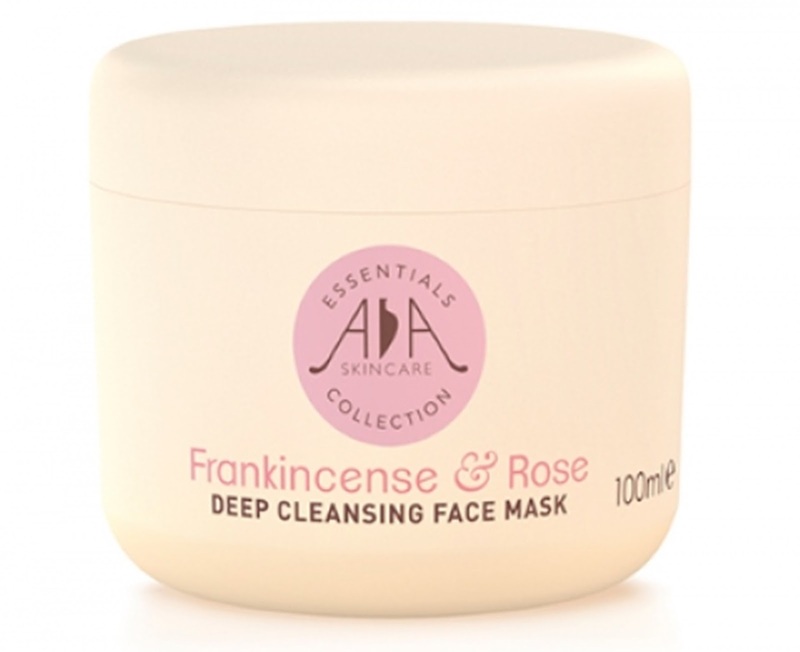 This is also suitable for all skin types so everyone can use this excellent natural paraben free product. Smooth mask over face and neck and leave for five to ten minutes. Rinse off with warm water and then splash face with cold water to close pores. As soon as u twist off the lid to this pot u can smell the divine scent lift your senses, the scent really is heavenly! This creamy mask glides over your skin with ease and instantly feels moisturising. I found this dried around 5 minutes but i usually apply a mask just before i get into the bath so i can get the maximum time and enjoy a mask when im having a long soak. Also the steam from the bath will help open your pores helping any mask get to work on your skin and draw out any impurities. Once the time had come to wash off this mask i found it washed off really easy and my skin was left moisturised thanks to the oils in this mask as well as the shea butter. I love this mask and it really is kind and gentle but really effective to clear blocked pores and help skin look healthy with a glow. Did i mention it smells heavenly?! To find out more, click on the link.